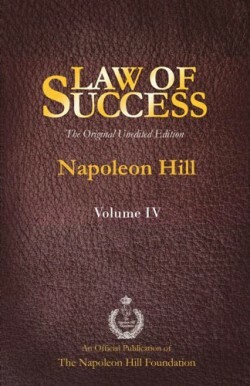 Napoleon Hill devoted his life to analyzing the success of more than 500 of the 20th Century’s greatest achievers, people like Andrew Carnegie, Thomas Edison and Henry Ford. 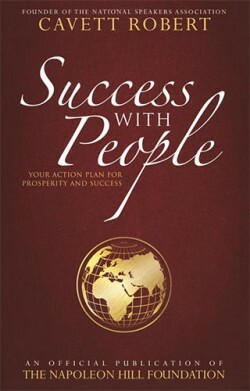 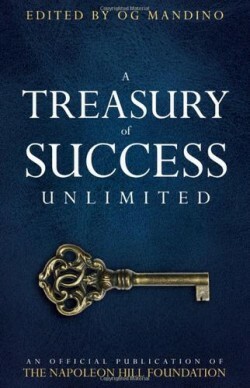 His exhaustive research proved that the essence of success lies within 17 simple principles that, when used together, serve as an infallible formula for achievement. 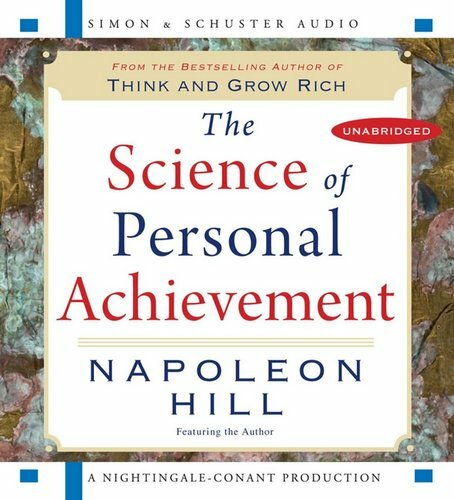 These 17 key principles are the foundation of The Science of Personal Achievement, a comprehensive course in success that empowers you to convert any adversity into advantage. 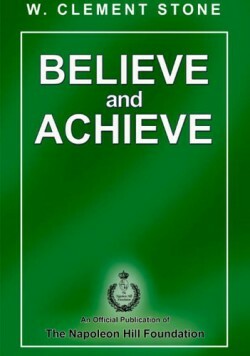 And it all starts with a thought.